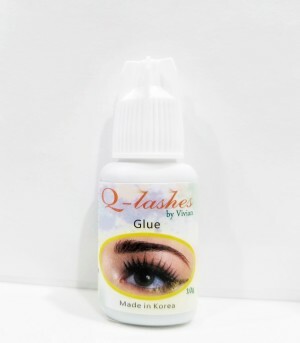 We are original manufacture of eyelashes and offers with various eyelash extension products with top quality materials from South Korea. 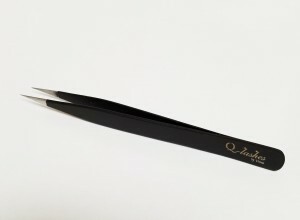 Our eyelash extension is made of very light, soft and flexible material PBT Synthetic (PolyButylene Terephthalate) with excellent quality and will make eyes more attractive. We are innovative in constant research and development mode to be the best resource for your business; and we will offer the top quality and support you for significantly greater success in growing your business and expanding your clients. 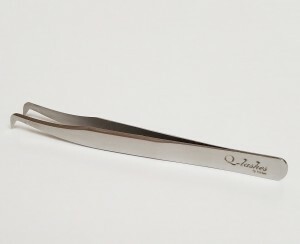 Our eyelash extension products are trademarked for Q-lashes and designed to be light, gentle and bend with the natural hair. 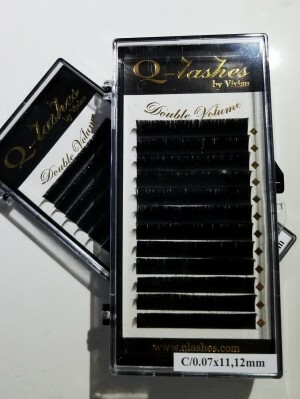 These lightweight, feathery soft lashes are made to be extra comfortable and they are perfect for a glamorous Hollywood look. 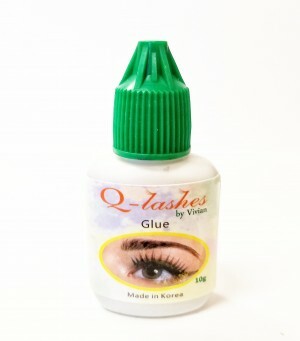 If you used our products and have any questions or concern of applying eyelash extension, you would be answered by Vivian with no charges!